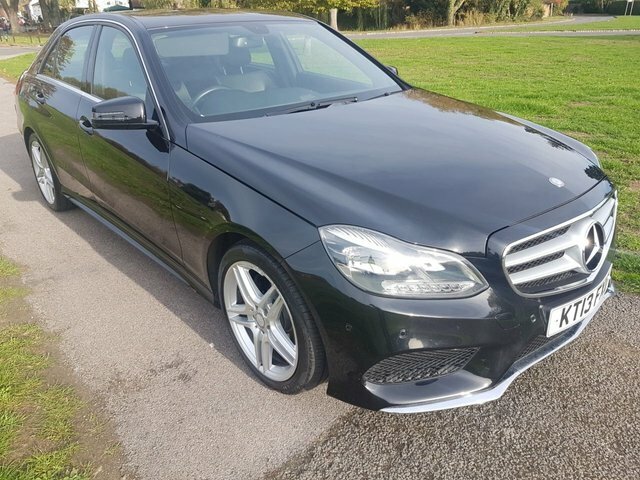 Mercedes Benz E220 AMG Sport Finished In Metallic Black Offered At a Superb Price With Full Mercedes Benz Service History, Last Serviced By Mercedes Northampton In Sept 2018. This Car Is Ready To Drive Away Today. Finance Payments Available Plus We Will Consider Any Car, Van or Motorbike In Part Exchange FINANCE SPECIALISTS / PART EXCHANGE WELCOME / WARRANTY AVAILABLE / CREDIT AND DEBIT CARDS ACCEPTED / DELIVERY POSSIBLE. To arrange a viewing or to discuss your options further, please feel free to contact us on 01344 887 007 or 07506 105 058 Rideworx specialise in motorcycle sales and finance. We also offer full workshop and diagnostic facilities for all your service needs.